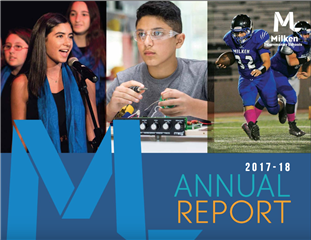 Thank you for making Milken your philanthropic priority by supporting the 2018-2019 Annual Giving Campaign. The Office of Advancement is here to assist you. Please don’t hesitate to contact us.